Essential oils are believed to be enormously beneficial for a vast abundance of purposes. They can help to calm you down and many are capable of combating a wide array of health complications. 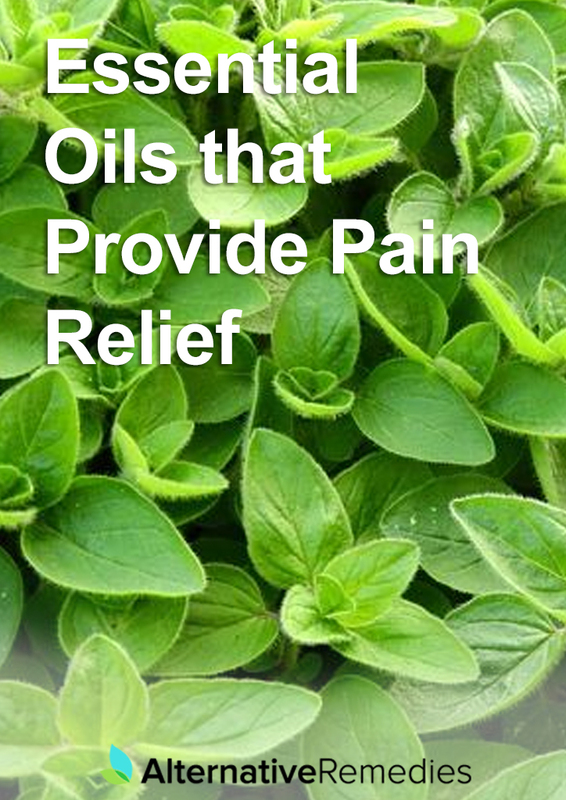 Some essential oils also help with pain relief. With the right essential oils, you’ll be able to alleviate your pain, so you can return to a normal life. 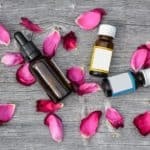 Is it possible to achieve pain relief with essential oils? Which essential oils are best for this individualistic purpose? You’ll find out in the information below. First, you should familiarize yourself with essential oils. What are they? Well, they’re a natural oil that is typically derived using distillation. These oils can be obtained from plants and other sources. Each essential oil is unique. Some are capable of delivering calming sensations, while others alleviate pain. 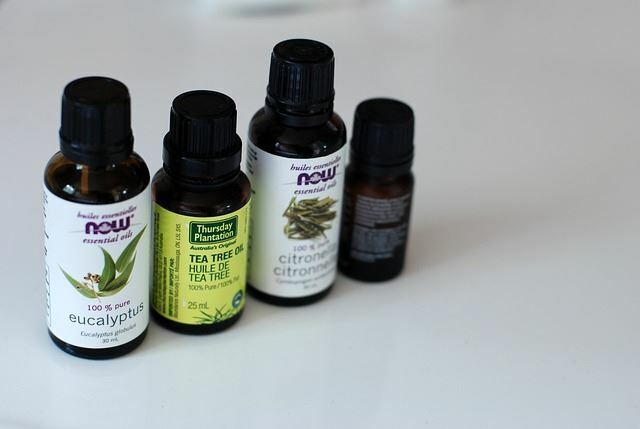 There are numerous ways to use essential oils, such as applying to the skin or inhaling them. It is best to avoid drinking essential oils. Some are capable of making the user ill. Make sure that you familiarize yourself with each, so you know which method is best. 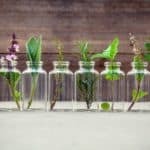 Which pain relief essential oils should you use? You’ll find out in the information below. Lavender happens to be one of the best essential oil for pain sufferers. This specific oil promotes relaxation and pain relief. It also delivers antimicrobial properties. 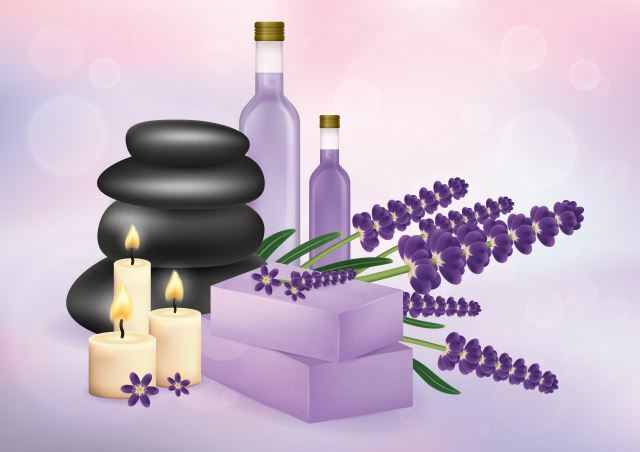 There are numerous ways to use lavender oil to achieve the results that you want. First, you can inhale the vapors. Inhale the aroma from the bottle, or diffuse it in the air. This will help reduce muscle tension and relieve stress. This combination can help lower your pain levels. You can also take a bath in lavender essential oil to reduce stress and pain in the joints and muscles. The oil will also help you sleep a little better at night. Fill the tub with a sufficient amount of water and add a few drops. Utilize Juniper Essential Oil for a wide variety of purposes since it is the oil’s antirheumatic and antispasmodic properties that make it so beneficial for alleviating pain. Add the oil to creams and lotions, and then apply it to the skin. 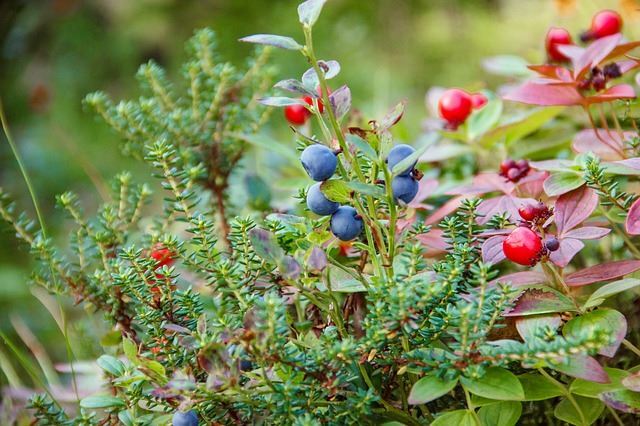 In this form, the juniper oil relieves muscle spasms, while also combating joint and muscle aches. Juniper is also a good choice for people suffering from arthritis, fibromyalgia and other similar problems. Juniper helps to strengthen the nerves, which could help to alleviate neuropathic pain with consistent use. To get the most out of juniper oil with limited side effects, use this oil during the day. It may make it difficult to fall asleep at night. Rosemary oil is another pain relief essential oil that has been proven to be effective time and time again. This specific oil is often recommended for headaches, muscle pain, and joint aches. On top of that, the oil will deliver other benefits, such as improving mental alertness, memory, and concentration. 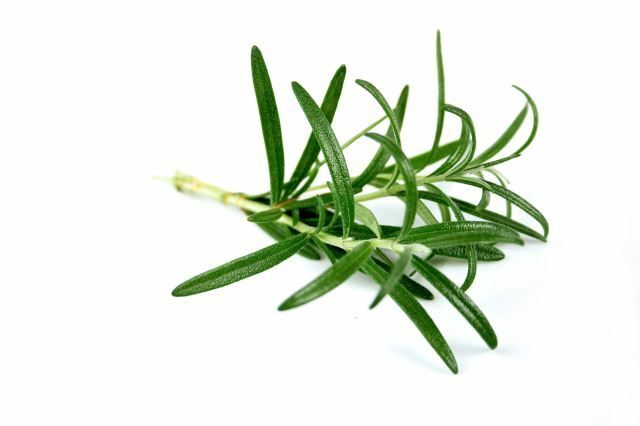 It is also believed that rosemary oil may be useful for combating depression as well. 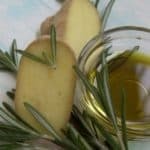 Just remember that pregnant and breastfeeding women should avoid using rosemary oil. 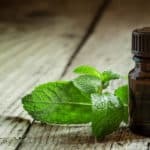 This specific essential oil can be blended with peppermint, chamomile, and lavender. Be sure to experiment a little to get the results that you so desperately need. If you need results as quickly as possible, you should consider investing in eucalyptus oil. This oil possesses potent anti-inflammatory and analgesic properties. When used topically, it will be able to diminish your swelling and alleviate your pain to some degree. Add the oil to creams and lotions, then massage it into the impacted area. It is also possible to bath in the oil. No matter how you decide to use eucalyptus oil, you can guarantee that it’ll provide you with noticeable results. It’ll make you feel so much better, and it’ll dull your pain to a more tolerable level. Chamomile oil contains analgesic properties that are capable of easing pain associated with inflamed muscles and joints. The oil produces a calming effect that will also help an individual suffering with pain handle their condition better. If you remain calm while experiencing mild to severe pain, it is possible to utilize your brain and body to combat the symptoms. 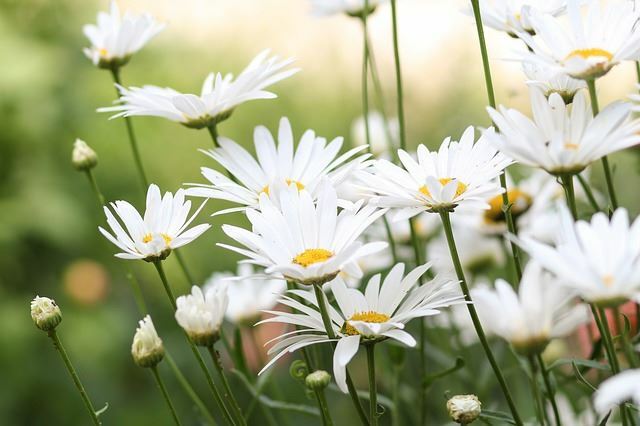 The chamomile plant contains flavonoids, which has potent anti-inflammatory properties. Just a few drops will go a long way with treating pain. Add the oil to your tea or juice, or apply it directly to the affected area to experience its amazing benefits. Chamomile oil can also be utilized in a diffuser, so you can inhale its therapeutic vapors and receive immediate relief. This form of treatment works great for treating severe headaches, cluster headaches, and migraine pain. Inhale the chamomile oil vapors for about 15 minutes to receive the maximum benefits. Some people are not familiar with the essential oil called sweet marjoram. This oil contains anti-inflammatory properties, along with sedative properties, which will offer fantastic pain relief. Marjoram oil has been utilized for decades to treat pain related to migraines, neuralgia, abdominal cramps, and headaches. Add it to body creams and then apply it to the affected area. Within minutes, you should see some relief in your pain level. 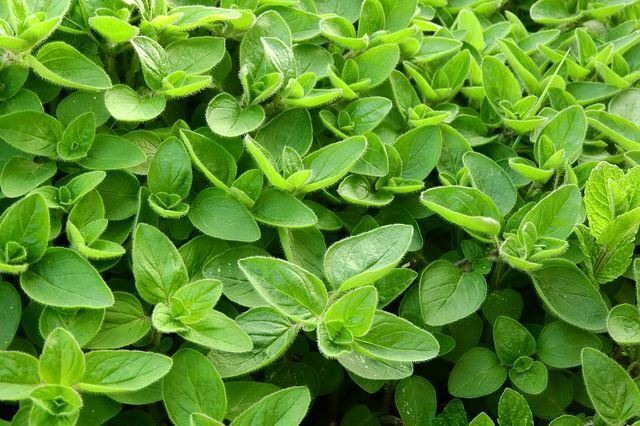 Herbalists and naturalists recommend utilizing sweet marjoram daily for up to four weeks. Combine with peppermint and lavender oils to enhance its capabilities. Just apply a moderate amount of the oil to the affected area and massage into the skin to receive the maximum benefits. 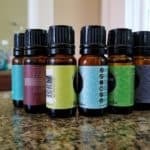 Know of any other essential oils that provide pain relief? Share them in the comments section below!